Final Fantasy XV fans only have to wait until tomorrow for the JRPG to make its debut. Naturally, merchandising already started, and Sony didn’t remain on the side. 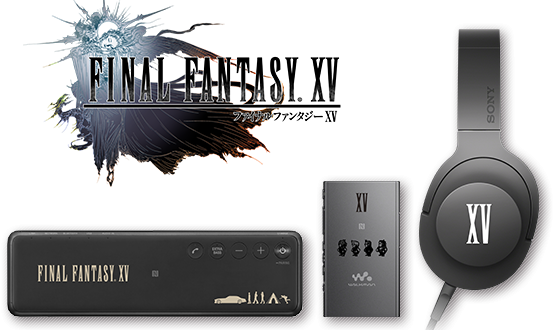 The Japanese tech giant unveiled a brand new Final Fantasy XV Walkman alongside matching headphones and portable speaker. All of the above have a specific FF XV print, so fans will definitely find them appealing. 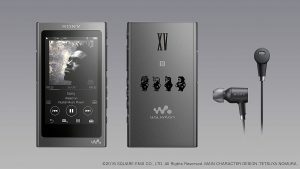 Of course, the print on the Walkman and the portable speaker is larger, while the headphones only show off an “XV” logo. 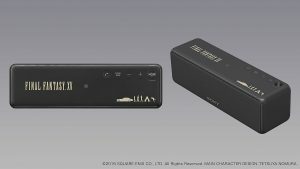 The A-Series Walkman revealed by Sony offers Hi-res audio support, and features a quite nice print on the back depicting pixel versions of Noctis and Co. Of course, Sony’s trademark Walkman logo also has its place on the back of the gadget. The price of this particular device starts at 33,880 yen + taxes, which translates roughly into $300. Customers can opt for the 16GB version, or they can go further with the 32GB variant of the gadget. 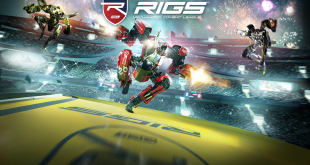 Both are scheduled to become available starting November 29. Of course, this is a limited edition, and unfortunately, it seems that these devices will only be available in Japan. Even though no official statements were made saying that they won’t reach the US or Europe, it’s highly likely that they won’t. 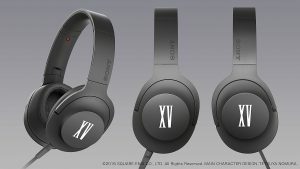 The headphones are also quite appealing with their nice design, specific to Sony, and the Final Fantasy XV print on their sides. These will be available for 29,380 yen, which is around $216, starting November 29. The portable speaker is a little bit more expensive. Its price is 29,380 yen, which translates into roughly $260. True fans can go all the way and purchase the Sony store original design mora Hi-Res music Card for 6000 yen. This offers the full Final Fantasy XV soundtrack and a large format poster. If you are a Final Fantasy XV fan and live in Japan or have a good friend there, you can get your hands on these goodies starting November 29.